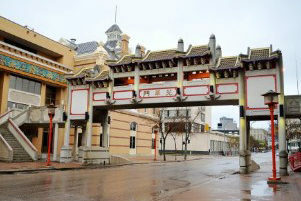 Preamble: The Winnipeg Chinese Cultural and Community Centre (WCCCC) has been established since 1983, as part of the overall development of the Winnipeg Core Area Initiative and the needs of the Chinese community in Winnipeg. The WCCCC occupies the entire second floor of the Dynasty Building on 180 King Street. 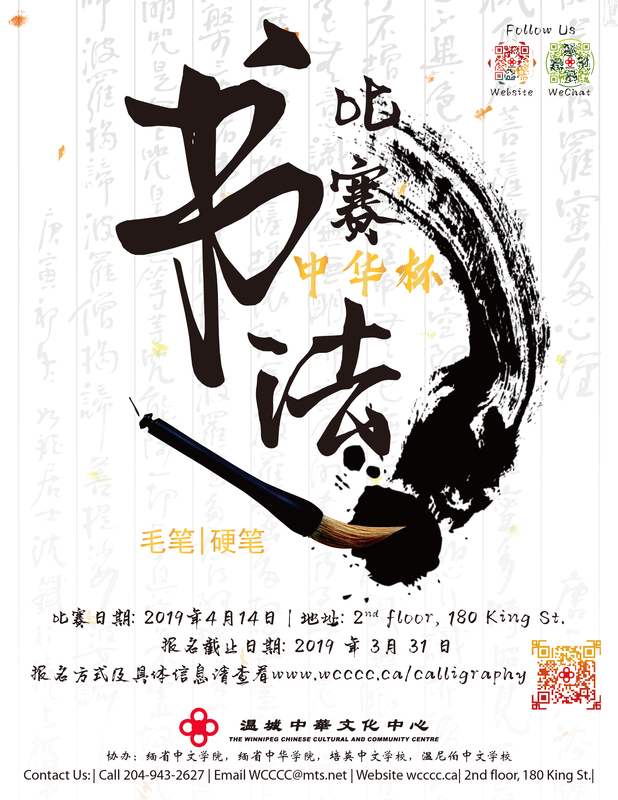 The objective of the WCCCC is to promote and advance awareness, knowledge and appreciation of Chinese culture in relation to the multi-cultural mosaic of Winnipeg and the Province of Manitoba. 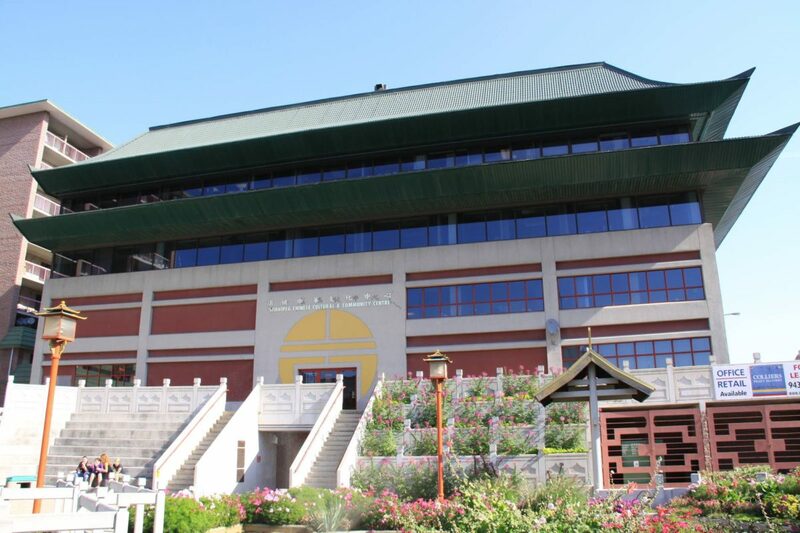 The WCCCC interacts with all three levels of government, other ethnic groups in the province, and representatives of the PRC, Hong Kong, and Taiwan. 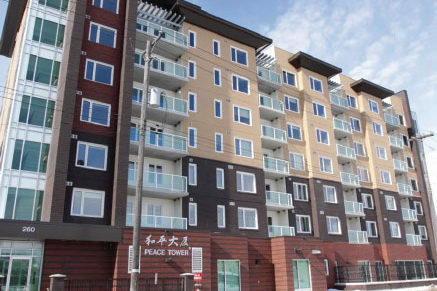 WCCCC is affiliated with the Winnipeg Chinatown Development Corporation, which leads the development of Winnipeg’s Chinatown including urban housing in the City’s Core Area with senior housing in Sek On Toi and affordable housing in Harmony Mansion and Peace Tower. Must be willing and able to work irregular hours during events and programs when necessary. Fluent in English and Mandarin. 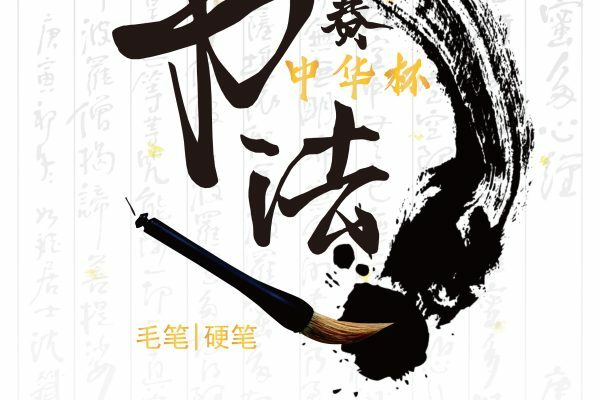 Knowledge of Cantonese desirable. Position Summary: The Office Administrative Assistant is responsible for the Centre’s daily operation, including accounting and office administration. 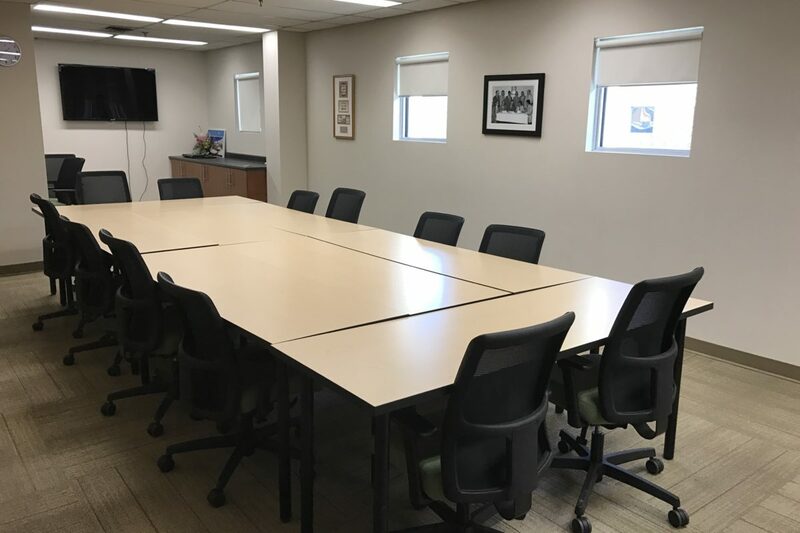 The incumbent performs a wide variety of administrative support to the Board and to the office manager. The incumbent works within the team to provide assistance to the Center’s annual functions, events and activities with strong customer service skills. The incumbent also provides related administrative support to other staff & volunteers as assigned. and payable duties; conduct monthly reconciliation and generate financial reports. – Proficiency in MS Office is required; knowledge of accounting software is desirable. 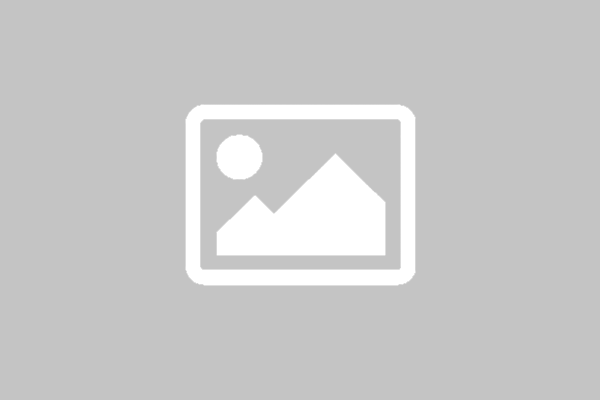 – Excellent document sorting and organizing skill. – Ability to answer telephone and electronic enquiries and relay telephone calls and messages to the appropriate person. 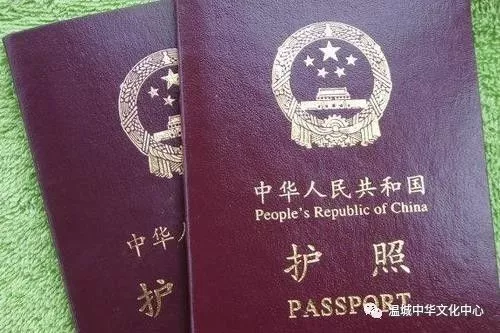 – Effective written and communication skills both in English and Chinese; Mandarin is mandatory, working knowledge of Cantonese would be an asset. – Ability to work in a team as well as independently, with flexibility to achieve common goals. – Excellent customer service skills to provide quality services to the clients. – Understanding of the culture, community, immigration and not-for-profit sector. 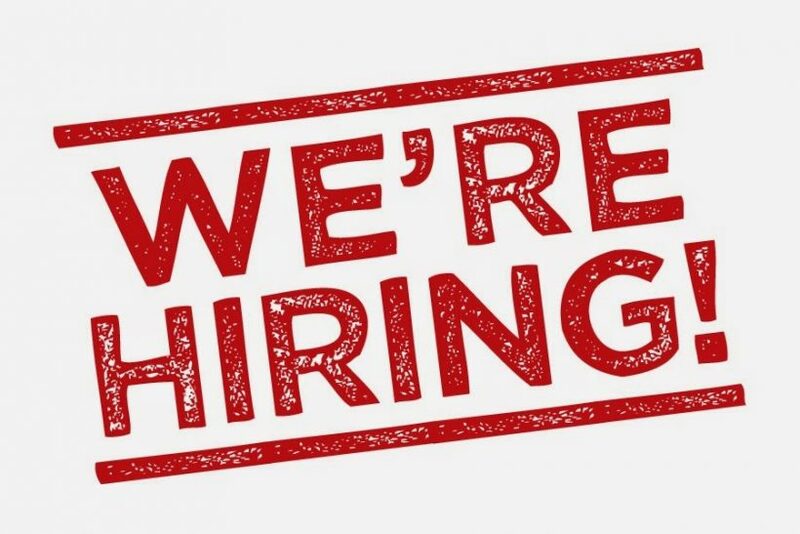 If you are interested in this opportunity, please forward your resume and cover letter to wcccc@mts.net with the subject line “Office Administrative Assistant” by February 15, 2019. 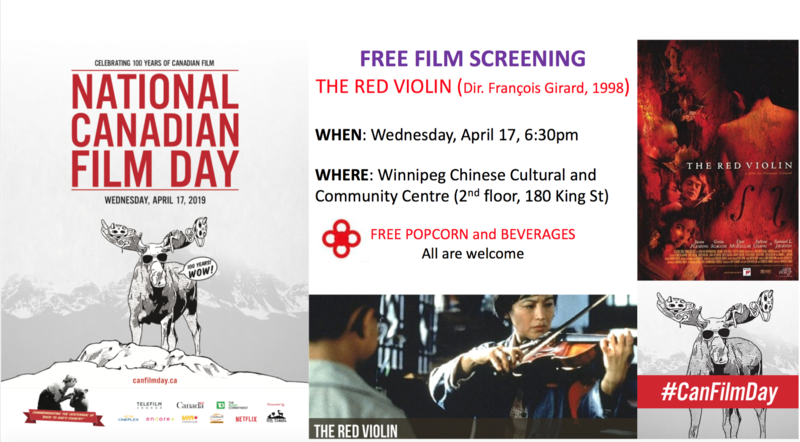 The Winnipeg Chinese Cultural and Community Centre would like to thank all applicants, however only those who are qualified for an interview will be contacted. 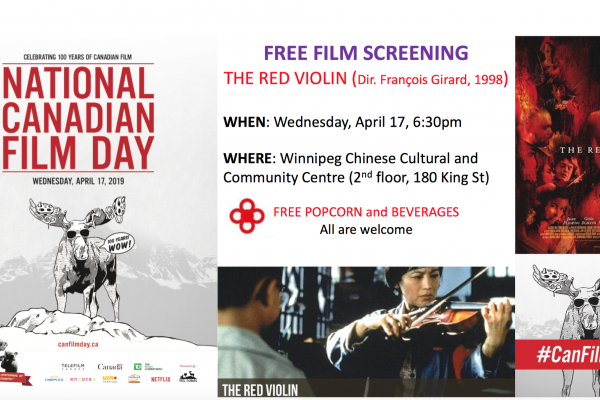 Winnipeg Chinese Cultural and Community Centre is an equal opportunity employer.